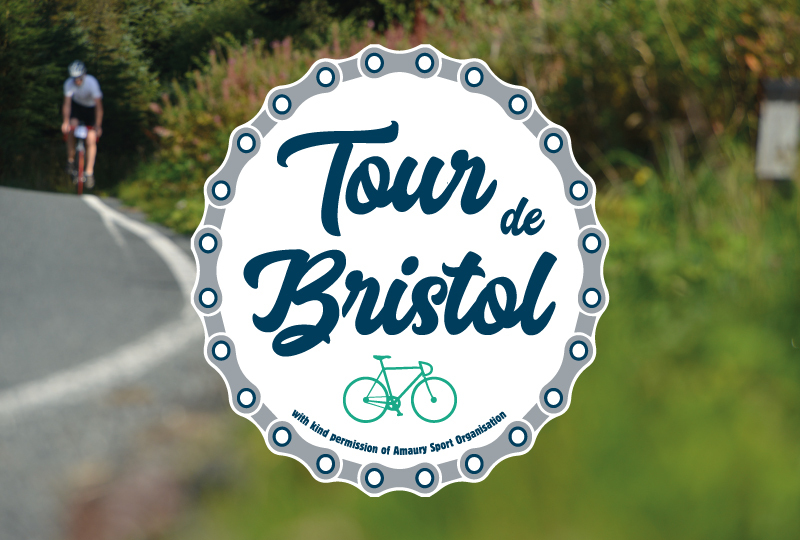 On Saturday 7th April Gillian, from our Client Services team, will be taking part in the Tour De Bristol – an amazing 100 km cycle ride in aid of St Peter’s Hospice. St Peter’s Hospice is Bristol’s only adult hospice caring for local people with life-limiting illnesses. Their commitment is to improve the quality of life of patients while extending care and support to their families and loved ones. All of their care is provided free of charge, but it costs us around £20,000 a day to provide that care. Gillian and her husband have been training hard for the event with regular rides alongside a gruelling fitness regime at the gym! Hopefully she’ll still be able to walk afterwards – we need her back in the office on Monday!